Before the Cambodia Issue comes out in a few days, I wanted to link to some of the articles I wrote for the Rwanda Issue, because many aren’t posted on my personal blog. They live on the World Next Door magazine app, but are also available online. PLUS! There a bunch of other fun elements: Language Lessons, Jeff’s articles about a professional Rwandan Basketball player and a unique coffee plantation community, maps, interactive photos, lost in translation moments, must-have items for travel, the many uses of cassava, an info page about our Partner ministry ALARM, the personal story of the founder of ALARM and reviews of the book and movie As We Forgive. It’s jam-packed, and all right here. And it’s Rwanderful. PS: No smart device? You can’t beg, borrow or steal an iPad to browse the Rwanda Issue? Don’t steal one, because the content is available online! (minus the interactive features and the bells and whistles) If you can find an iPad, do it. If you can’t, click here to see the content online! Posted on June 20, 2013 July 12, 2013 Categories Rwanda, World Next DoorTags ipad, magazine, photojournalist, rwanda, world next doorLeave a comment on It’s Online, Too, Grams. It’s here! It’s here! The June issue of World Next Door on Rwanda issue is ready for download! 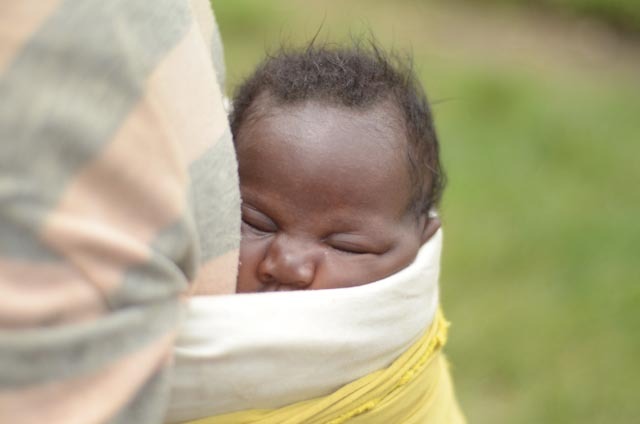 This is our first content (writing and photography) for World Next Door, and our first visit to Rwanda! The issue is jam-packed full of incredible stories, beautiful photography, and fun interactive features that we know you’ll love. This month, find out where your morning cup of coffee comes from, get an illustrated Rwandan history lesson, and learn to speak Kinyarwanda like a pro! Plus, read how African Leadership and Reconciliation Ministries (ALARM) is facilitating reconciliation and recovery in this beautiful country with a painful past. 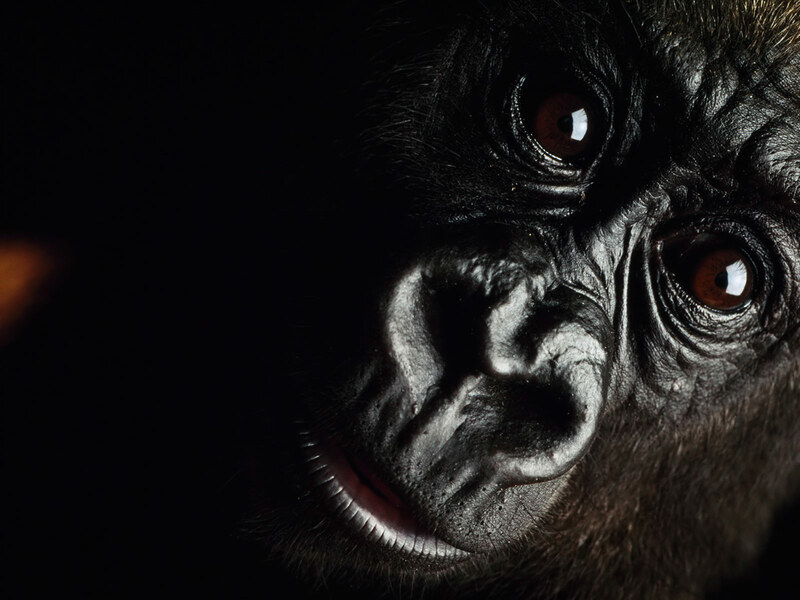 Grab a cup of coffee and a comfy chair — and enjoy your trip to Rwanda. Posted on June 19, 2013 July 12, 2013 Categories Rwanda, World Next DoorTags ALARM, app store, ipad, magazine, newsstand, rwanda, world next doorLeave a comment on Rwanda Issue is Here! Beans are separated by weight flow into three separate tanks: grade 1, 2 and 3. Jenette is the founder of a small group of business women in Musanze, each on her third round of micro-finance through ALARM. Encouraged by the benefits of functioning as a group instead of as individuals, they have formed the Social Blessings Women’s Group, of which Jenette is president. There are 26 women in this group, and they meet monthly to encourage one another, to sing and pray, problem-solve and solution-share. They have been together for two years, and their mission is to empower women and young girls toward business ownership. 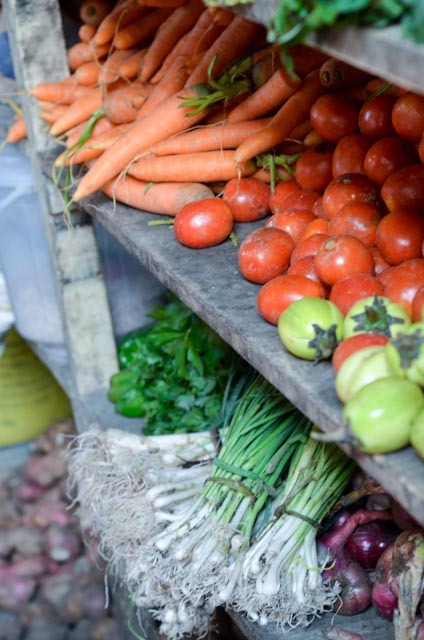 In the group, you will find women running canteens, small farms (food & rabbits! ), market stands, and tailoring shops. J and I were able to spend a couple of days visiting six women to learn about their businesses. As we visited, we learned that two of the women are widows caring for a collective 10 kids and two orphans between them; two of the women are HIV positive also caring for their own kids and three orphans; two are the sole earners in their families, and four women are supplemental earners. All have given permission for us to share their stories and photos. In addition to the monthly fellowship and encouragement the association offers, each woman gives a small amount of weekly profit to a mutual fund, allowing the group to celebrate happy events in each other’s lives, like Christmas parties, birthdays and weddings, or to help with illness and financial distress when needed. 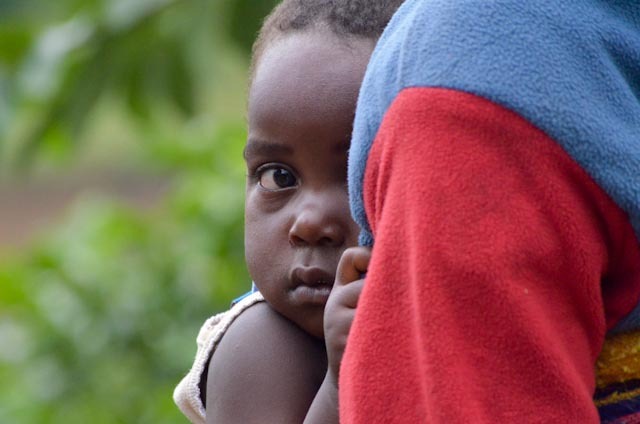 In two years, the group has collected $800,000 RWF, which is about $1500 USD, has hosted many celebrations, workshops and conferences, and provided assistance to those in need. The women report their group to be such a success, their husbands have tried to get into the group, because they so admire the women’s entrepreneurship and progress. They are also eager for the social events, because there is sure to be good meat, music and fellowship. 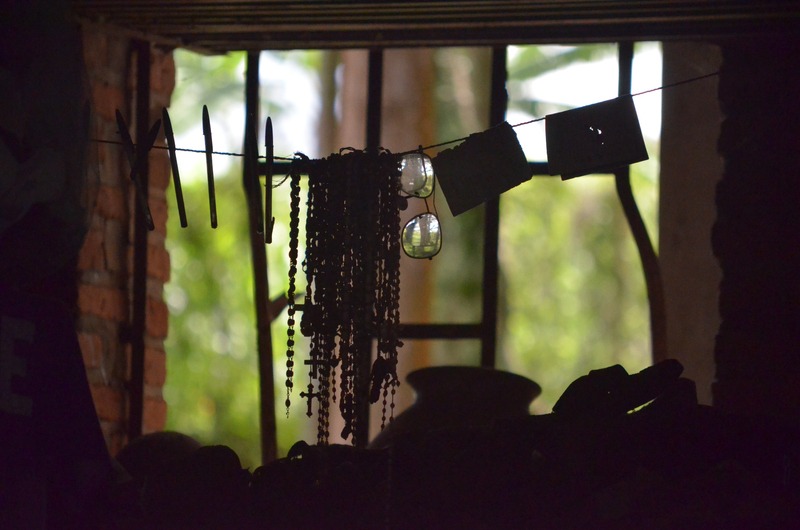 ALARM rents a portion of the World Relief building in Musanze for the women to gather each month, offers intermittent trainings for the women, and is currently collecting funds to provide a fourth round of micro-finance for those who want to continue to grow their businesses. How about some individual stories? 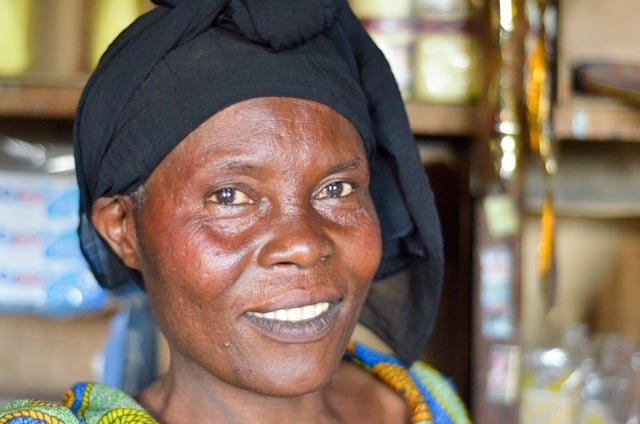 Domothila is married with three sons and serves as the Treasurer for the Social Blessings Women’s Group. She operates a small canteen at the High School selling goodies, personal items, and materials for school: soap, milk, Fanta, exercise books, bread, etc. 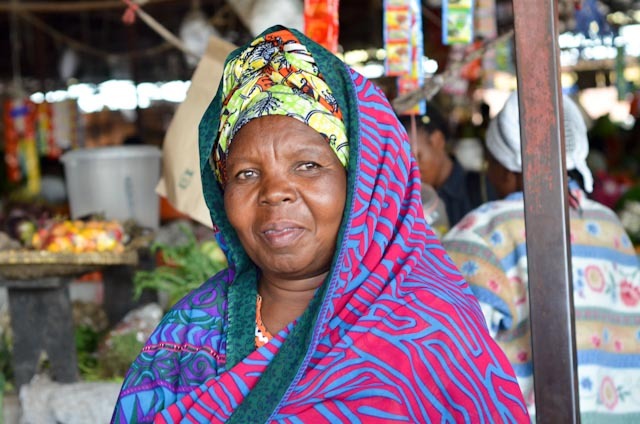 She has been blessed by the loans given through ALARM to “boost and increase” her business. On her first loan, she bought some milk and small items to sell in the canteen. On the second round, she purchased a small fridge and began selling cold drinks. Her hope is to ultimately purchase a photocopy machine. Godelive is the Group’s accountant. She is married with 3 kids and runs a tailoring business. She has used her loans to purchase a special sewing machine that does detailed embroidery. Marie Claire is a shopkeeper with nine kids. Nine! She sells snacks, sugar, rice, tomato sauce, potato, sweet potato, banana, soap, cabbage, biscuits. 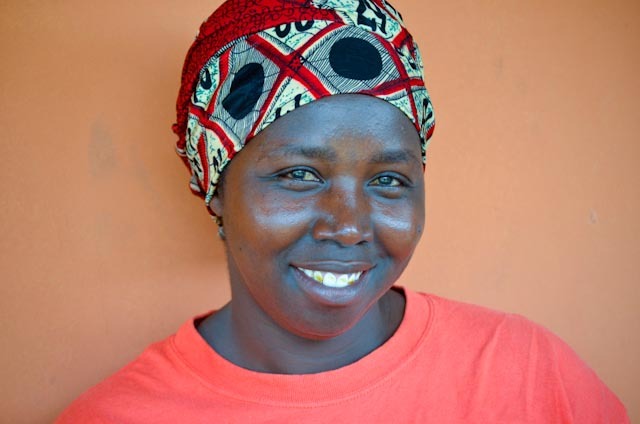 Theresie is a widow with five kids, and she serves as a counseling adviser for the Group. She is also a tailor, has purchased a sewing machine, and uses her income to pay school fees for kids and maintain her household. Jenette, as mentioned above, is the president of the Group and is married with kids. On her first round of micro-finance, she purchased Irish potato seeds, 3 rabbits and a pig. On her second round, she purchased a sewing machine, corn and sorghum, and she reports the pig gave manure, which has enhanced her farming. She is now up to 15 rabbits and two pigs, harvested 5 bags of corn, and continues to farm. Laureuce is a mom to three kids and is also a student sponsoring herself through school on her business profits. 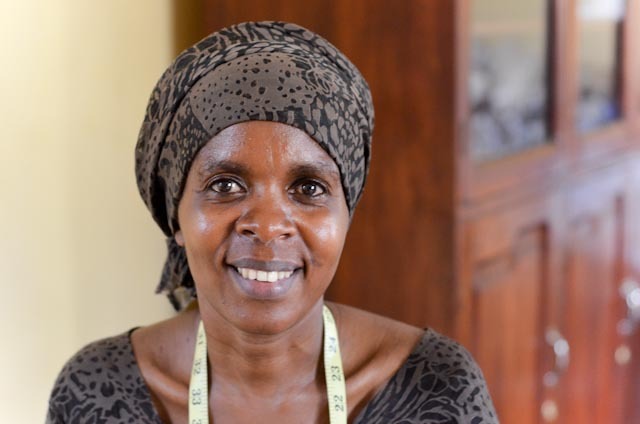 She is a tailor, sells clothing, and used her initial loan to purchase a sewing machine. Sada is also a shopkeeper selling many of the same items listed above, and is married with no kids. The visit to her canteen was unique, in that she personally showed us how to prepare two different types of beer: light beer for the Christians, and strong beer for everyone else…! Sofie is a farmer and runs a market stand. She has 8 kids and is a supplemental earner in her family. Devotha and Febrenie are both tailors. Devotha is a widow with 7 kids, the single provider for her family, and also cares for one orphan. Febrenie has four kids and cares for two orphans. For the entire photo album, including portraits, shops, the “light beer”, market stands and behind-the-scenes photos, click here. On a little dirt road halfway up a little hill sits a tiny little school—two classrooms and a supply closet—with hammers and tape measures, screwdrivers and a circle saw, and 16 students training in the areas of mechanics, electricity, masonry, carpentry, and welding. Many are former street kids and/or orphans due to the loss or imprisonment of their parents following the 1994 genocide, and are between the ages of 15 and 22—although there is no age limit, simply a stated need for skills. This is where we hung out for a couple of days. Kabuga Vocational Training Centre is ALARM’s response to street and orphaned children who were living without education and other basic needs in a small village outside Kigali after the 1994 genocide. My dream is to be a good electrician and get a job with a company to help install electricity in my village. I want to be a good mechanic so I can take care of my family and help my community. Jeff and I visited the students, teachers and graduates of the Training Center to learn more about life and work in Kabuga. The first day we spent at school with current students, and the second day in the field with four different working grads: a welder, a carpenter and two moto taxi drivers, and two auto mechanic interns. Of the students we met, two grads are former street kids, two are orphans, one is a father of five, and all are primary earners for their siblings/family members. We were also greeted and accompanied by the school’s two teachers who receive their pay via in-kind donations (like soap) totaling less than $20 monthly. The school runs on a budget of $0, and relies solely on support that comes through ALARM, donations sent by places like Home Depot, or spontaneous gifts left by traveling visitors. Teachers receive no salary, and, in fact, sometimes pay transportation costs to and from school each day. Why would teachers do this? 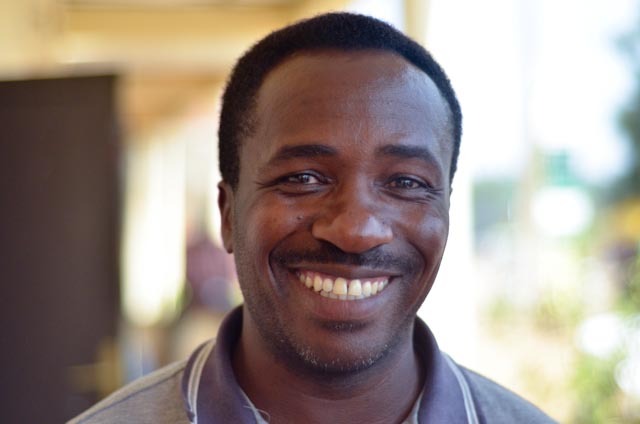 “I have a gift of helping kids without hope,” says teacher Emmanuel, father of three who quit his paying job five years ago to teach at the school when he felt called to help ‘those who are weak’ as he has read in the Bible and has been taught in church. He was recruited by Celestin (founder of ALARM), and says he answered the call to serve. About 180 students have graduated since the school was founded in 2004, and more than 90% have been able to get jobs, and create co-ops and associations. Twenty-one students are currently enrolled in the Center this year. The entire vocational training program takes about 18 months, with one year in the classroom, and six months in the field. Many students found the school through word-of-mouth, or from graduates who had been through the program. Some were simply living on the streets and saw the school, or saw others walking to the school. Every student we encountered reports they were warmly welcomed by the teachers when the approached the school to ask how they could become students. Students are able to select one of two vocational tracks: mechanic and electricity, or masonry, carpentry and welding. At the end of their fieldwork, they are provided with certificates, and they can go find jobs. ALARM has proposed a budget to pay the teachers a small salary of $200/month, and hopes to raise those funds this year. In addition, ALARM hopes to purchase four motorbikes per year to allow the students a sort of rent-to-own system for those embarking on moto-taxi careers. Currently, students have to rent motos from private owners at a cost of $5000 RWF per day, and the rental fee comes from their earnings. To put this in perspective, a typical moto ride costs between 500-700 RWF. Slow days can sometimes mean no food, and the drivers live within this rent-work-pay cycle indefinitely, because most can never earn enough to purchase their own motorbikes. One motorbike costs about $2,200USD! Martin T (pictured above) is the 26 y/o single “husband” of the family to his mom and sister. He graduated in 2009 with skills in carpentry, electricity and driving. 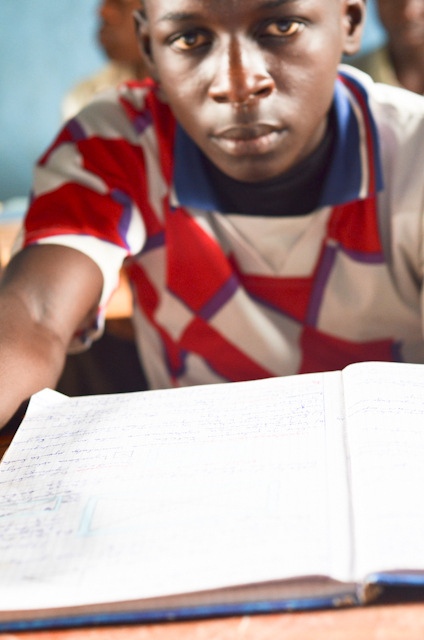 Before he joined the vocational school, he had dropped out of secondary school because he could not afford the school fees. He describes this difficult time in this way: No job, no money, no life, no future. However, when he discovered the school, he found the teachers to be kind and helpful and he was accepted into the program with no questions. He is now earning his living as a moto taxi driver with aspirations to become a truck driver some day. He continues to care for his sister and mom. Mark M (pictured above) is a 25 y/o who graduated from the Training Center in 2009. He was living on the streets as a teenager after he lost his parents, and he had never been educated, even at a primary school level. 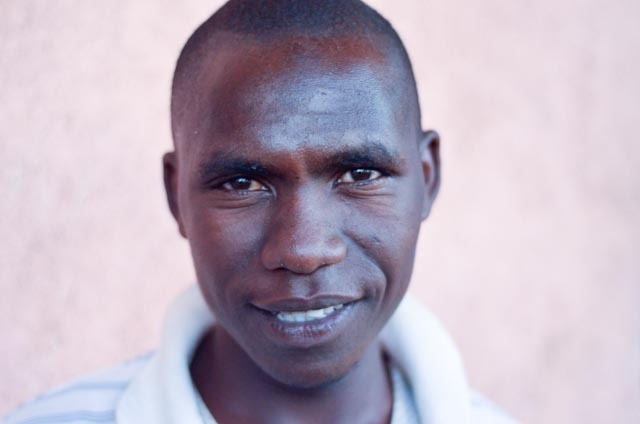 After learning about the Vocational Center from other graduates who had been provided with an education at no cost, Mark walked to the school and was welcomed in to the program. He is now making his living as a taxi driver. Juvenoli B is a 38 y/o husband and father of five kids who works as a carpenter. 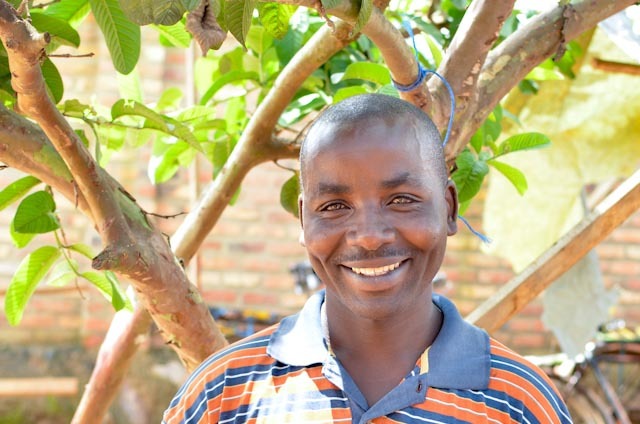 He was previously in agriculture, but due to erosion and poor soil, he could not generate enough income to provide for his family, pay rent and send his kids to school. He was accepted into the vocational center and trained in carpentry. He now makes and sells beautiful chairs, headboards, doors and other items. We were so inspired by these guys, by the teachers, and by our time with Kabuga peeps- it was one of our best couple of days in Rwanda! Entire photo album is here. In which we miss out on 75 BILLION DOLLARS worth of annual labor! When I think of the phrase Community Service, I picture chain gangs in orange jumpsuits, kids on probation, and/or Lindsay Lohan. I also think of church-wide and campus-wide calls for neighborhood clean-up twice per year and scrunched faces of high school seniors trying to recall any act of community-oriented behavior that might pass for service on college applications. But what if once per month our entire (adult) nation—all 240 million of us—served our neighborhoods for three hours. You, working on things where you live, and me, working on things where I live. Maybe on my cul-de-sac we weed all the cracks in the sidewalk, and on yours someone edges all the yards. Maybe we trim up our section of the Monon, or dig a little ditch so the water doesn’t pool in neighbor Frisky’s backyard. Maybe you rip out that old lady’s bushes that died 8 years ago (the bushes, not the lady) because they are an eyesore and remain a rusty-colored fire hazard year round. Maybe we all get together and chop up each other’s Christmas trees and then divvy up the firewood? Pretend it was mandatory, but only sort of. For example, you wouldn’t go to jail if you didn’t participate, but the social pressure was so high that you could be fired from your job or excluded from social events if you were a known non-attender. What if this was so important that everything else was closed during the community service hours—gas stations, grocery stores, even Starbucks! No doubt, some people (who are accustomed to individual freedoms that protect against mandates providing for the greater good at individual expense—in this case: time, sweat, convenience and profit) will jump straight to the dangers of socialism and form a political position. No, of course I am not talking about you, silly. I’m talking about those other people. But let’s pretend this stayed purely community-based: entirely organized, monitored and carried out by the community. It would be called Umuganda. In Kinyarwanda, the day is called Umunsi w’umuganda, meaning “contribution made by the community” and is designed to be a day of country-building by the citizens themselves. So, on the last Saturday of every month, all able-bodied persons above the age of 18 and below 65 are expected to participate in volunteer community work in their neighborhoods for three hours. The start of this practice goes back to colonial times and is upheld today. Everything is closed during these three hours, including shops, markets, and public transportation. 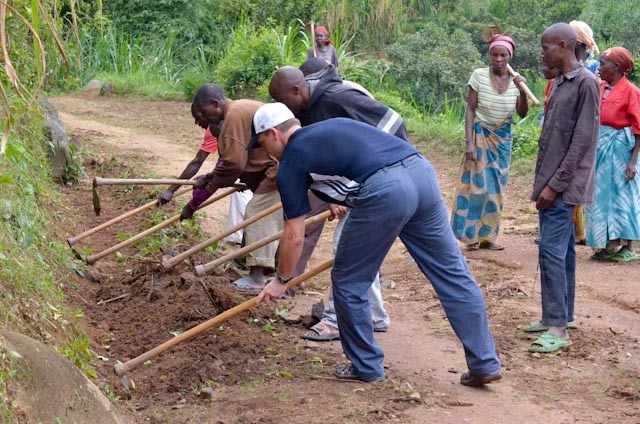 People are seen everywhere cleaning streets, cutting grass and trimming bushes along roads, repairing public facilities, or building houses for vulnerable persons. People with particular skills offer their services for free on this day. For example, doctors may offer free medical examination. This, of course, has Jeff and I thinking about offering free Physical Therapy and Counseling services once per month for three hours—could you imagine if we all did this?! Here’s the punchline: Rwanda has about 18 million hours of free countrywide community service each month, and about 5 million little eyes watching the community work. Convert that to full-time workers at 40 hours per week and $10/hour? That’s 103,846 full-time workers for the year providing $216 Million USD in labor hours annually- FOR FREE! Also, 5 million little ones growing up understanding that once a month, it’s normal to pitch in and serve your own community. The benefits of Umuganda are not merely economic. The day is intended to build community involvement and strengthen cohesion between persons of different background and levels. One such a benefit is that people can access authorities to articulate their needs and voice opinions on various issues. The labor cost from Umuganda contributes to national development programs. 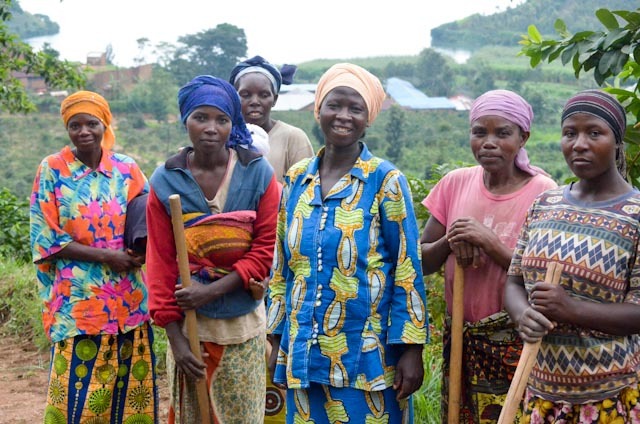 By reaping the rewards of the volunteer labor and by having more capital to invest in the country, Umuganda has contributed to the growth and development of Rwanda. Now. I know what you might be thinking. These numbers are only true if most people show up. But most people do show up, because you can get fired or excluded in your community if you’re known not to attend, and because these current workers grew up watching their adult community work when they were little. Plus, it’s necessary and valued. In fact, when we crossed rain-distressed roadways or mudslides covering the path last week (Blooke- do you find the load? Do you find how the load has been destroyed by the lain? ), people were quick to say, This area here needs Umuganda, and so it would be. It’s also a time to visit, fellowship and encourage one another, per my plantation friend Eliane. What do you suppose was the method of attendance tracking in our village last Saturday? Word of mouth and penciled names on a folded piece of paper. Everyone knows on which Saturday Umuganda falls, everyone honors the time, and even as we were trying to work out our own schedules last weekend, everyone was quick to remind us they would not be available Saturday morning because of Umuganda. The only people off the hook are those responsible for umuzungu (white people), because umuzungu are not citizens. We went, though. We wanted to see what it was all about. 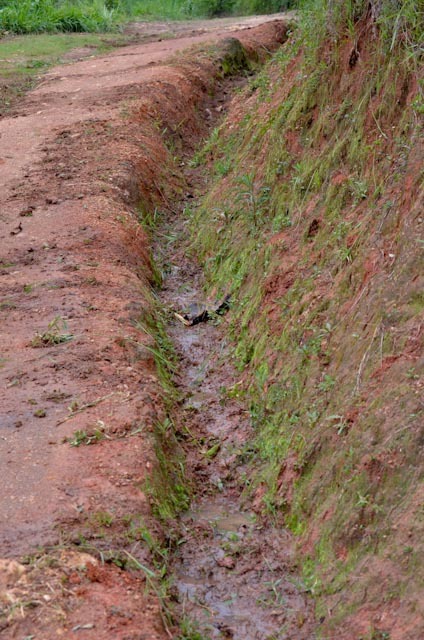 Last Saturday, our community was digging a drainage ditch along the side of a remote mountain road to divert the rainwater to the creek and irrigation systems. Other groups weeded the side of the dirt road, packed in potholes they saw along the way, and hacked off overgrown grass along the side. Other villages were putting up stones along the same slopes and roads to prevent mudslides. Prepare to have your mind blown. If this somehow happened in our country, we would have 720 million man-hours of community service per month. 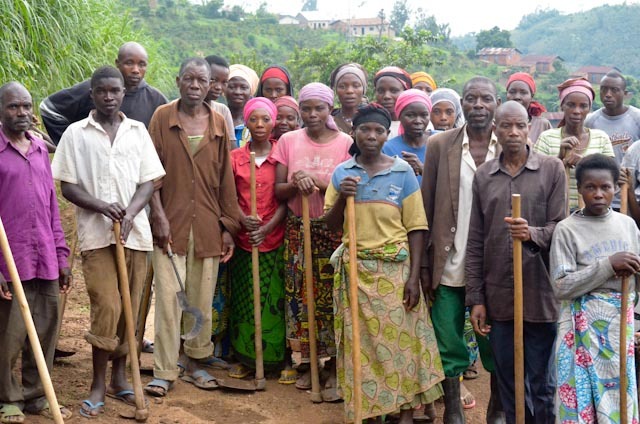 Even if we exclude the over 65’s because they’re all retired and stuff (though you should have seen these Rwandan Grannys rocking their hoes last weekend) we would still have 624 million man-hours of community work per month, 7.48 BILLION labor hours annually! Here’s the sticker price. At 40 hours per week, it’s the equivalent of 3,900,000 full-time nationwide workers and at $10/hour, that’s almost 75 BILLION dollars worth of community work in our own neighborhoods, schools, roads and parks annually—FOR FREE! In the meantime, who wants to have a Christmas Tree cutting party at my house?! We’ve got about 3 years worth in the Monon, and then we can move to Frisky’s yard and hack off all his weed-trees. Yes, that sounds good. I’ll see you on the last Saturday in May. Posted on April 12, 2013 July 15, 2013 Categories Rwanda, World Next DoorTags community, rwanda, service, umuganda2 Comments on In which we miss out on 75 BILLION DOLLARS worth of annual labor!